Do you love mysteries? 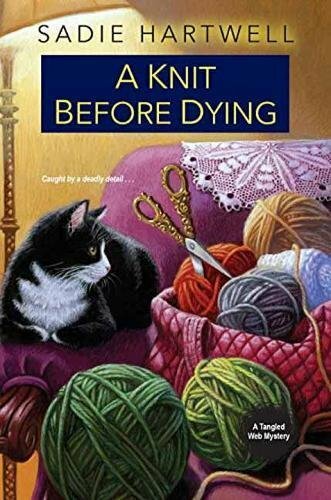 How about yarn and recipes? Then we’re a match made in heaven! 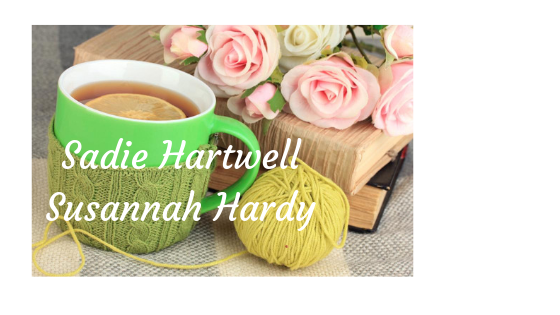 As Sadie Hartwell, I write the Tangled Web Mysteries from Kensington Publishing. As Susannah Hardy, I write the Greek to Me Mysteries from Berkley. No matter what name you know me as, I’m glad you’re here! **A Romantic Times Top Pick **4.5 stars** and an RT nominee for Best Amateur Sleuth Novel 2017! Click here for a link to the awesome review.